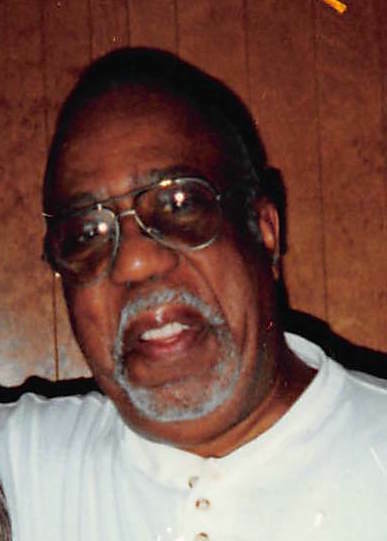 Harold R. Fleming, "Uncle Buddy", of Raleigh, NC departed this life on Thursday, October 11, 2018. Funeral Service: 12:00 PM, Thursday, October 18, 2018 at Deliverance Cathedral of Love, 1705 Curtis Drive, Raleigh, NC. Visitation: 11:30 AM - 12:00 PM, preceding the funeral service at the church. Interment: Montlawn Memorial Park, Raleigh, NC. Survivors: Nieces, Vicki Cooper (William) of Raleigh, NC, Alana Brooks of Durham, NC, Paulette Gilmore (Jerry), Carolyn Finley, all of Illinois; Nephews, Walter Fleming of Illinois and Glen Fleming of Atlanta, GA.